A quick view of the most influential metrics in The Lakes. 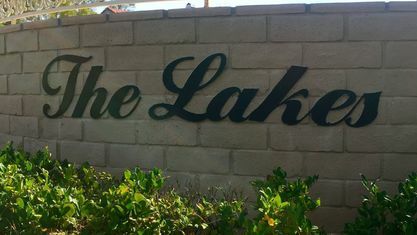 The Lakes consists of 300 homes plus an intimate shopping plaza nestled in the heart of the master-planned West Sahara community. We pride ourselves on the diversity of our homes. 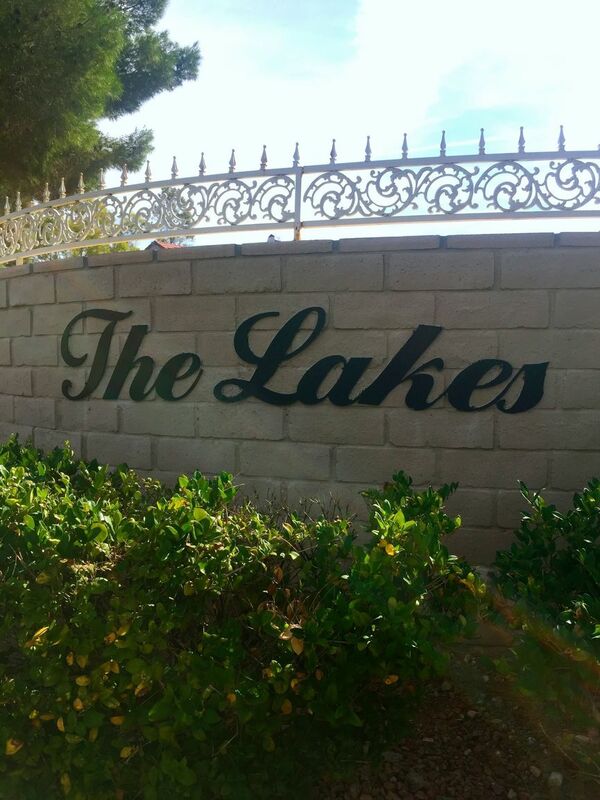 Each of our seven Lakes Villages has a private gated entrance and its own personality. Residences range from condominiums to town homes to family homes to luxury homes; scaled from 1,500 to over 12,000 sq. ft. The Lake maybe the best thing about The Lakes is that it's the only place in Las Vegas where you can actually own your own private shoreline and have a dock right in your back yard! Other communities may boast lakes or ponds but their homeowners have to cross public space or walkways just to get to the water. Not so at The Lakes... where you can have thirty acres of water right in your own back yard. 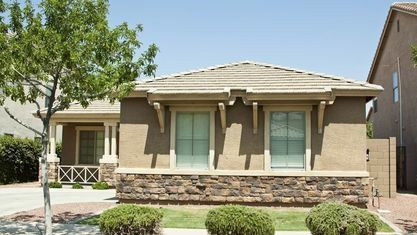 The exclusive "Lakes" community is located just east of the Summerlin area. 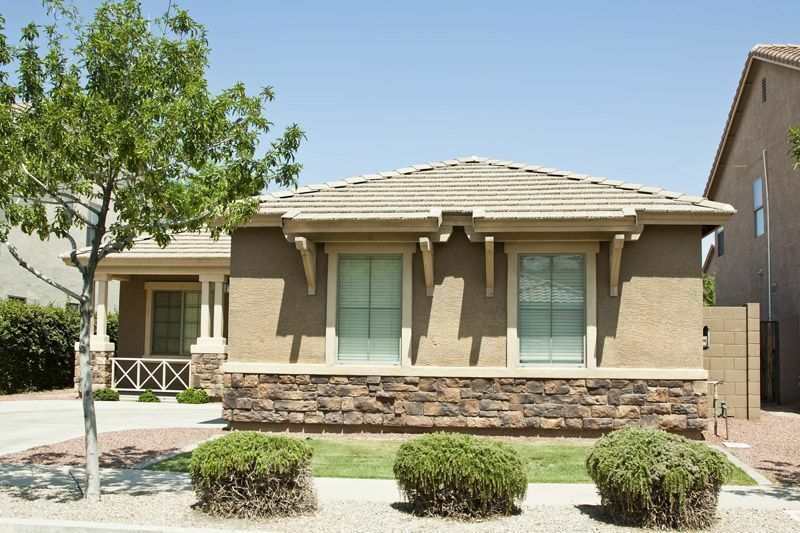 Our homeowners enjoy the convenience of being right in the heart of shopping, dining, recreation, schools, art and entertainment. Everything is right nearby. Whether you're commuting to work or driving across town, our convenient yet comfortable distance from the I-215 beltway, the Summerlin Parkway and the Desert Inn Arterial makes getting wherever you want to go quick and easy. And it's just a short 20-minute drive to the scenic beauty and recreational opportunities of Red Rock Canyon. View our selection of available properties in the The Lakes area. Check out the latest demographic information available for The Lakes. Get to know The Lakes better with our featured images and videos. Browse through the top rated businesses in the most popular categories The Lakes has to offer.